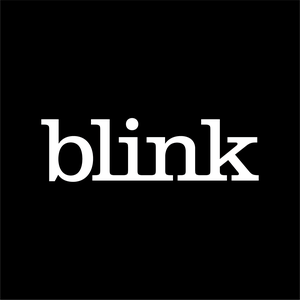 Blink is looking for a Front-end Engineer to join our growing team. The ideal candidate has a strong appreciation for design and working in a fast-paced consulting environment. As a Front-end Engineer, you will help our team deliver solutions for world-class clients and level up our engineering practice by serving as a technical leader for our development team. Extensive experience with front-end technologies, content management systems, and APIs is required. We are looking for an experienced consultant with a track record of delivering excellent service and elegant solutions to a wide variety of clients. Act as the liaison between technology and design. You will help your team and your client’s team understand the relationship between the two and how each can benefit the other. Participate in and contribute to creative exercises such as wireframing, experience maps, and personas. Lead discussions and creative exercises with clients and team members. Create rapid coded prototypes for validation or proof of concept. Think through project challenges and provide recommendations and out of the box solutions.